No rooms remaining for 2018-19! 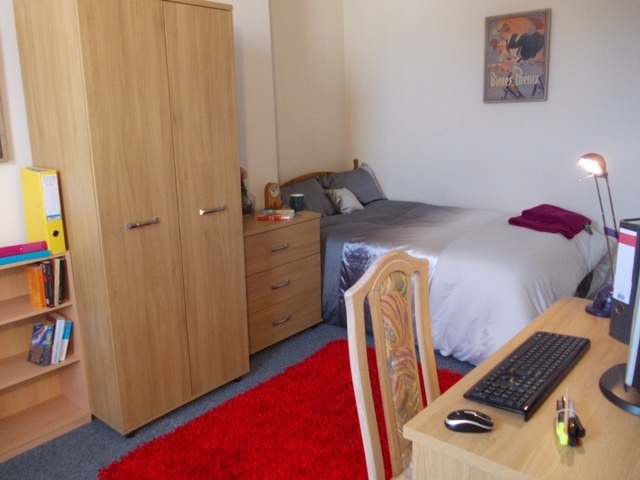 5 Queen Street offers affordable, high quality student accommodation in Scarborough, North Yorkshire. 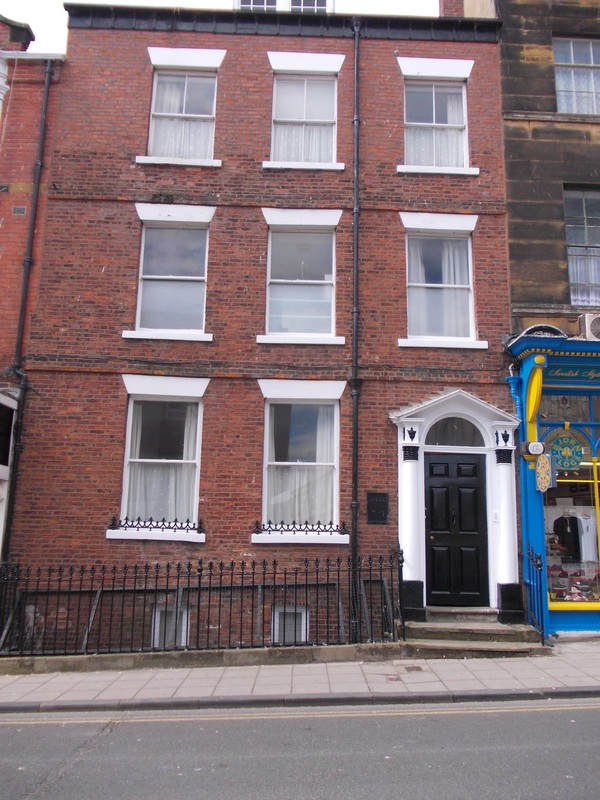 A grade two listed building, the former meeting rooms underwent a sympathetic yet modern conversion to student accommodation 2009. 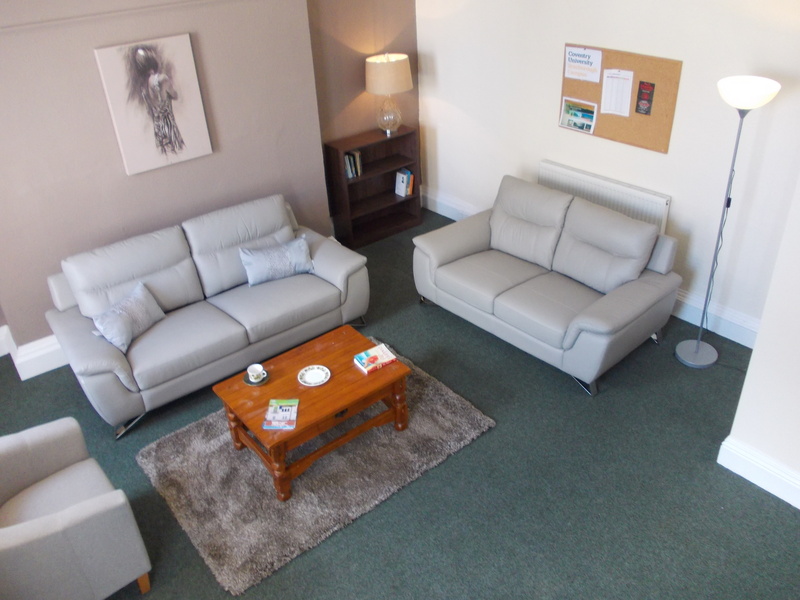 Located in an attractive location in Scarborough's town centre, all the main amenities and shops are right on the doorstep and a main bus route is close by. Within a 10 minute walk you can reach the station, seafront, main supermarkets, shopping centre, and all the smaller local shops. 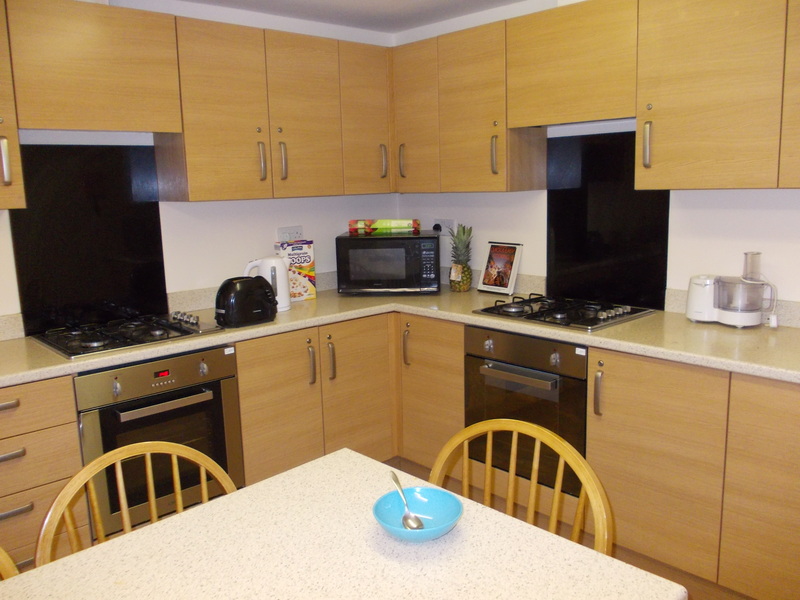 All our rooms come with luxury beds, access to the kitchen and laundry room, and free WiFi. We are located in Scarborough town centre, close to nearby shopping as well as the new Coventry University Scarborough Campus.